Enjoy Utah! : FREE: Attend Governor Herbert's Inauguration Today! FREE: Attend Governor Herbert's Inauguration Today! 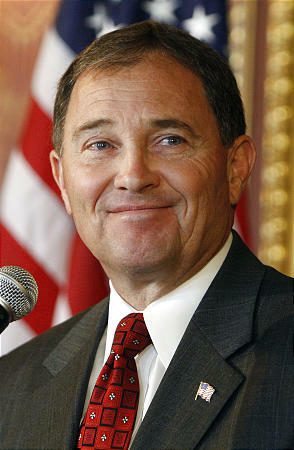 The inauguration of Governor Herbert will be today at 12noon at the capitol rotunda. It's free and open to the public, but seating is limited and it's on a first come, first served basis.